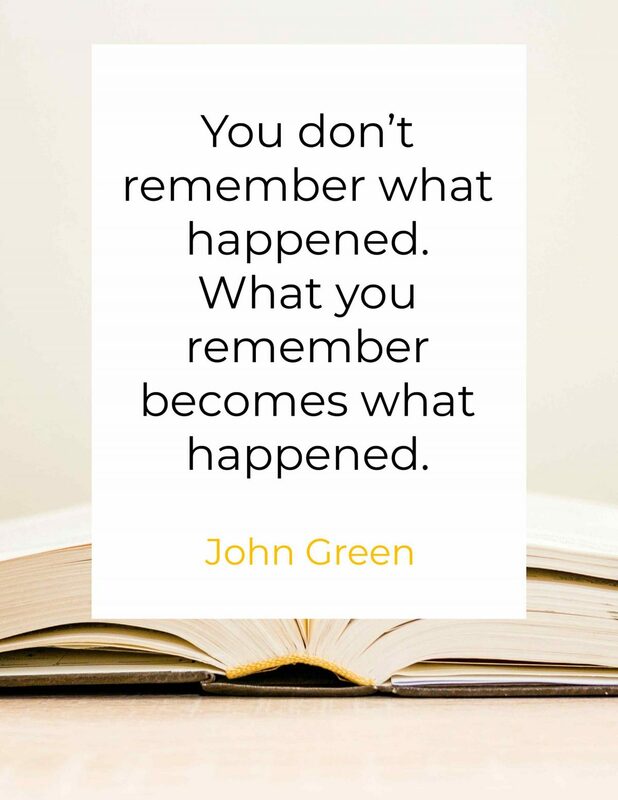 A recognized name when it comes to writing, John Green is a sought-after writer, who has produced popular pieces, including Looking for Alaska, An Abundance of Katherines, Let It Snow: Three Holiday Romances, Turtles All the Way Down, Paper Towns, and The Fault in Our Stars. 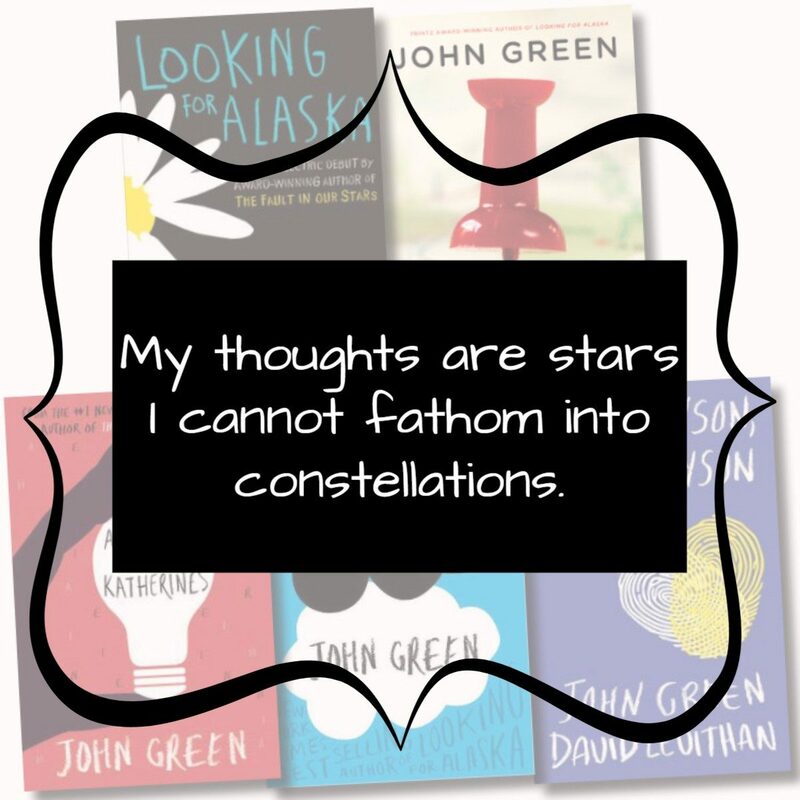 The last two books already had a movie adaptation, and both were a hit. If you want more of John Green’s works, here are some of his notable quotes. 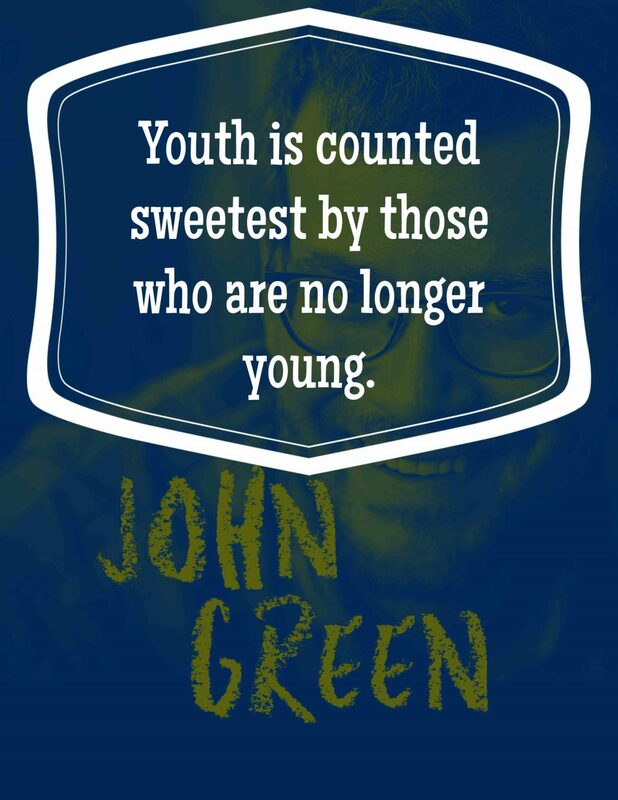 Youth is counted sweetest by those who are no longer young. 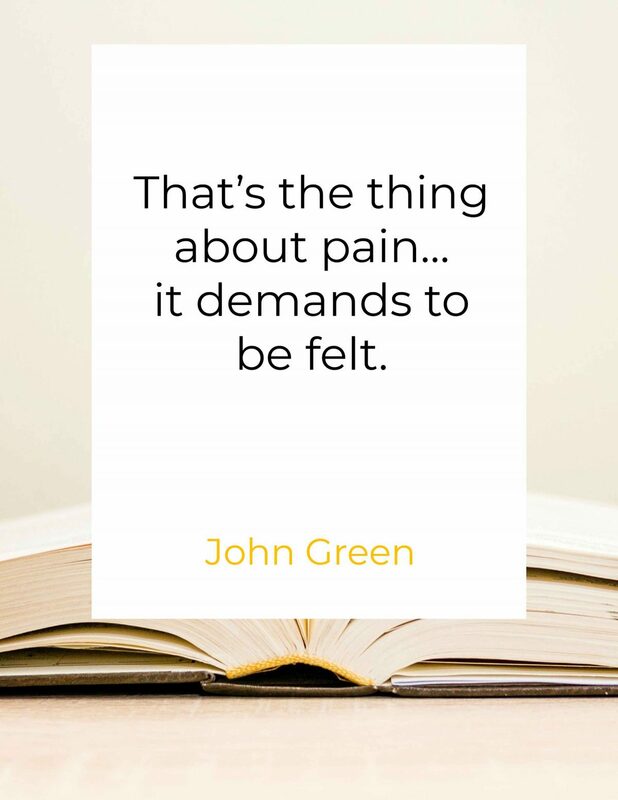 That’s the thing about pain…it demands to be felt. 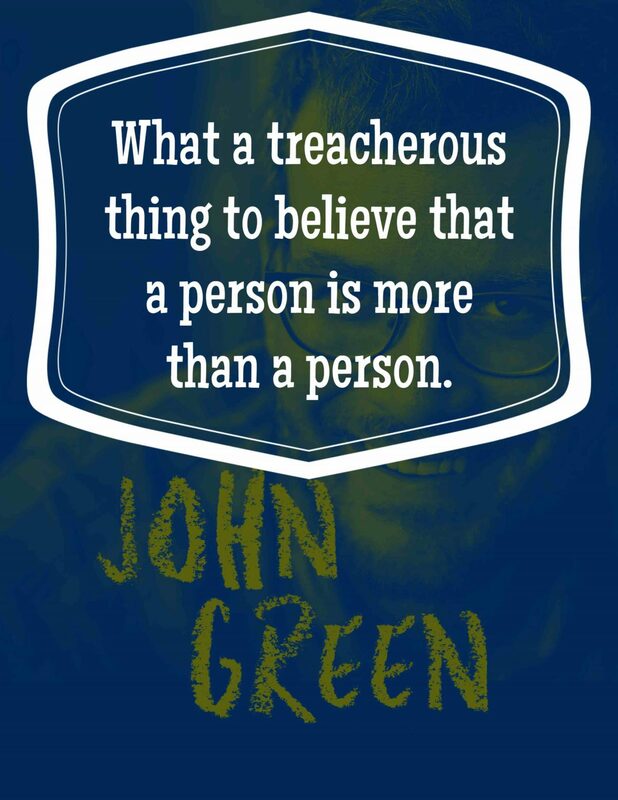 A renowned author, producer, actor, editor and educator, John Michael Green was born on August 24, 1977. 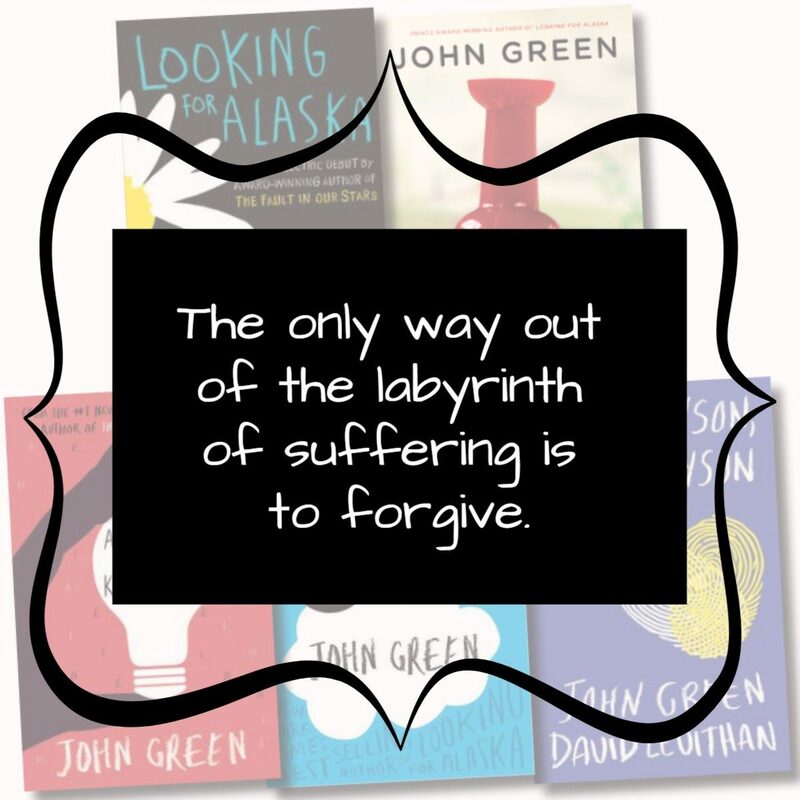 His work, ‘Looking for Alaska’, awarded him the renowned Printz Award in 2006. 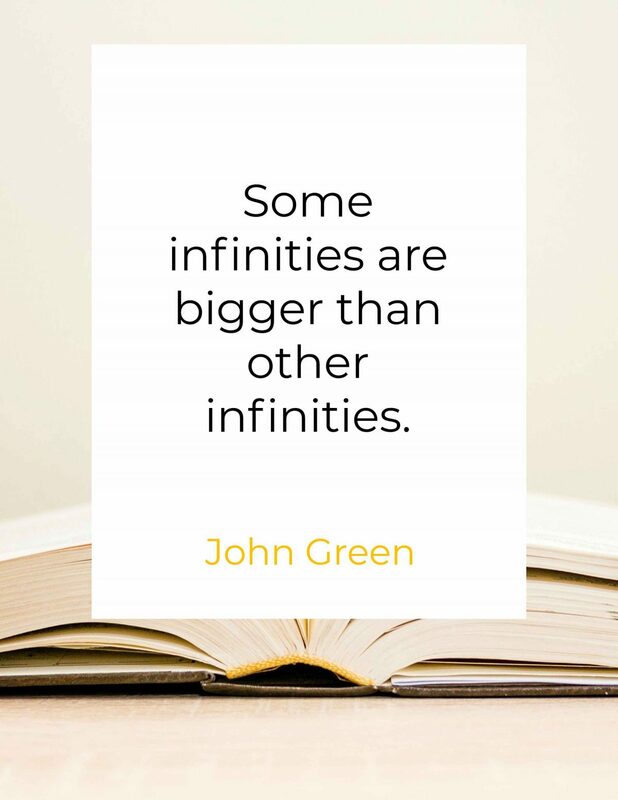 Years thereafter, he got another big break because of his sixth novel, The Fault in Our Stars, which had a box office film adaptation. He was then included in the 2014’s list of The 100 Most Influential People in the World. 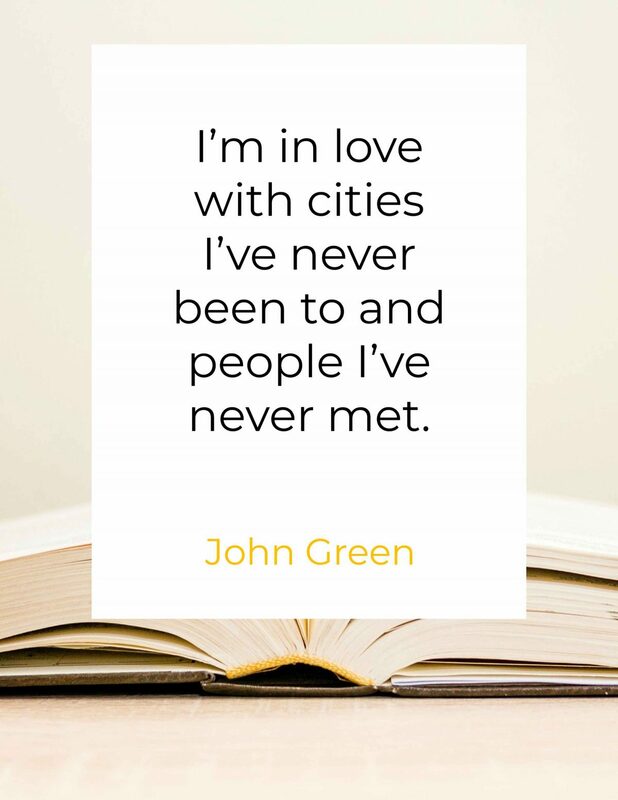 In 2015, his novel, Paper Town, was brought to the cinemas. Since he is also an educator, Green has created an array of online series, ranging from literature, science, history and the like.